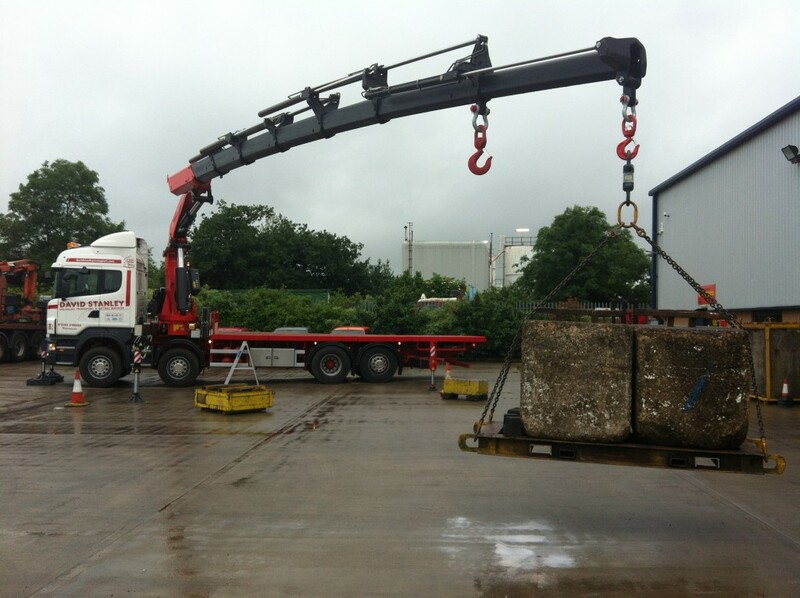 As one of the largest Hiab hire companies in the UK, our range of FORS Silver accredited Hiab vehicles transport loads nationwide and can lift up to 12 tons in weight, with a reach of over 25 meters, with minimum fuss. 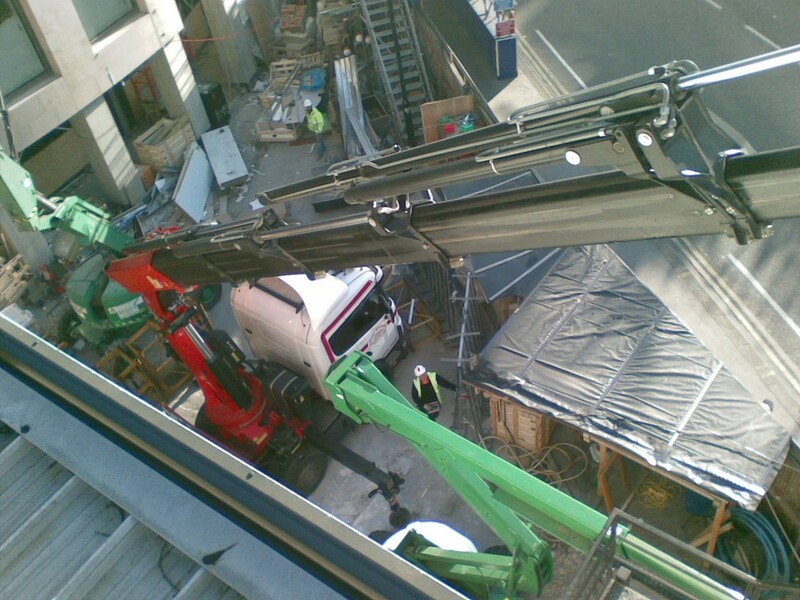 Our varied fleet of lorry mounted cranes for hire ensures we have the correct machine if you require an item lifting and shifting. 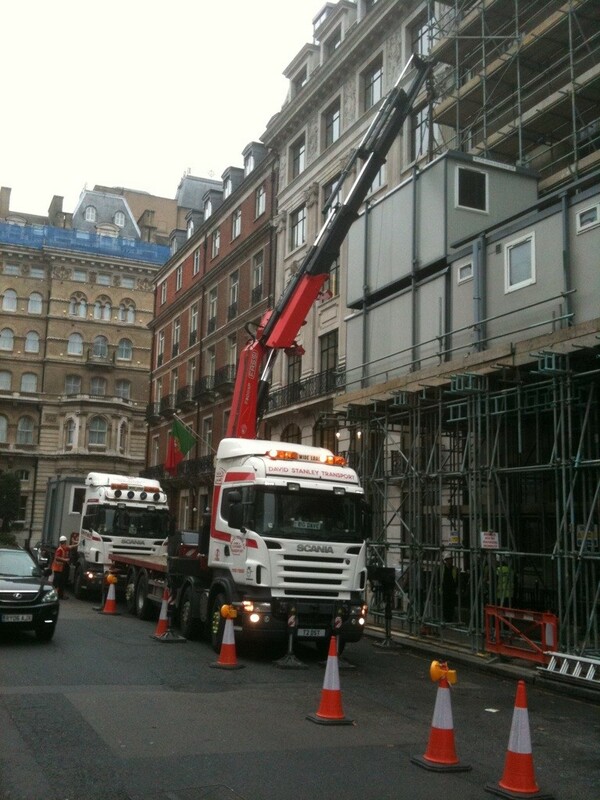 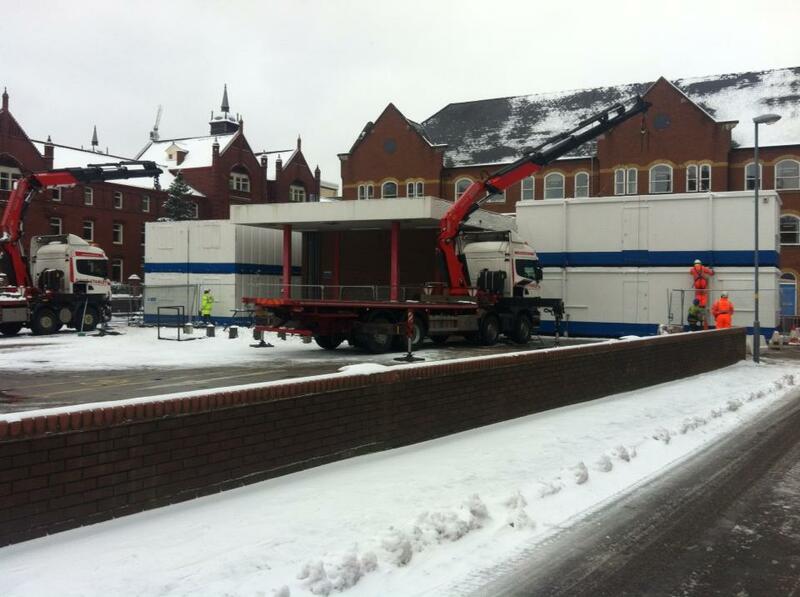 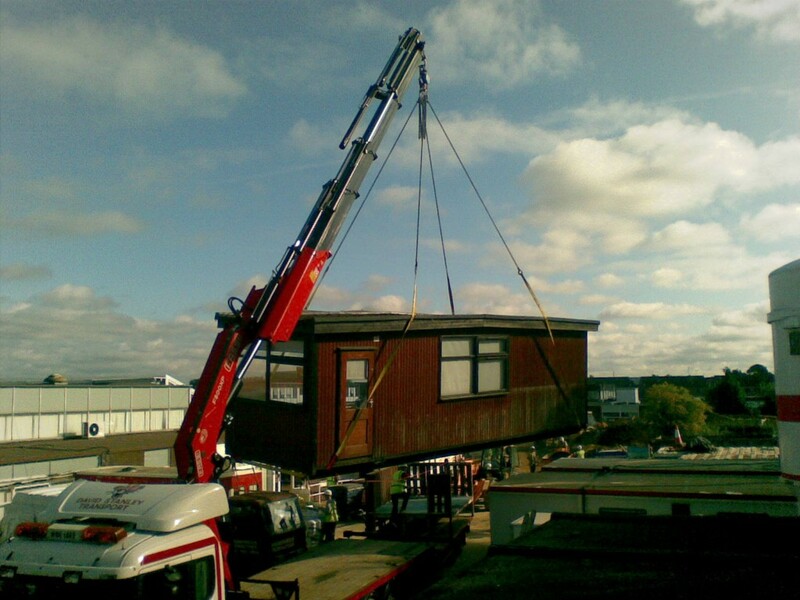 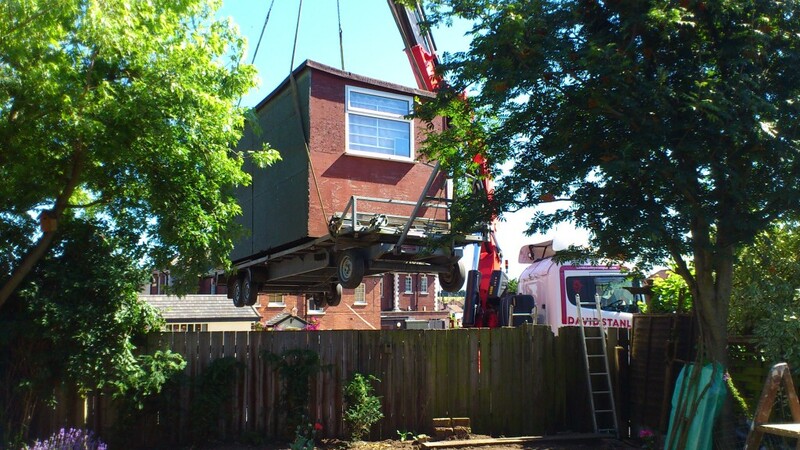 Hiab is a commonly used term for a lorry mounted crane, these type vehicles have a huge variety of uses often removing the need for forklifts or mobile cranes to be present at the collection and delivery sites, saving our customers large amounts of money. 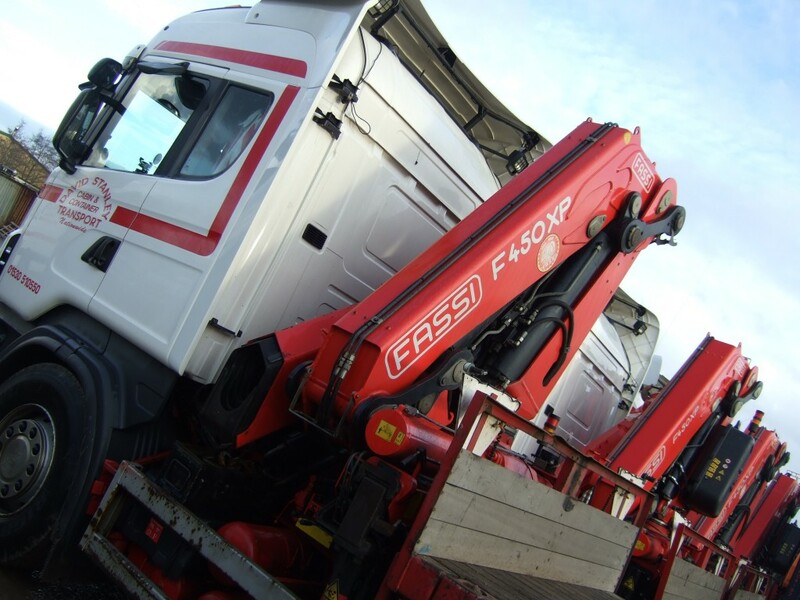 Running a fleet of over 25 Hiab vehicles nationwide means we will usually have a vehicle in your area to attend to your requirements at short notice. 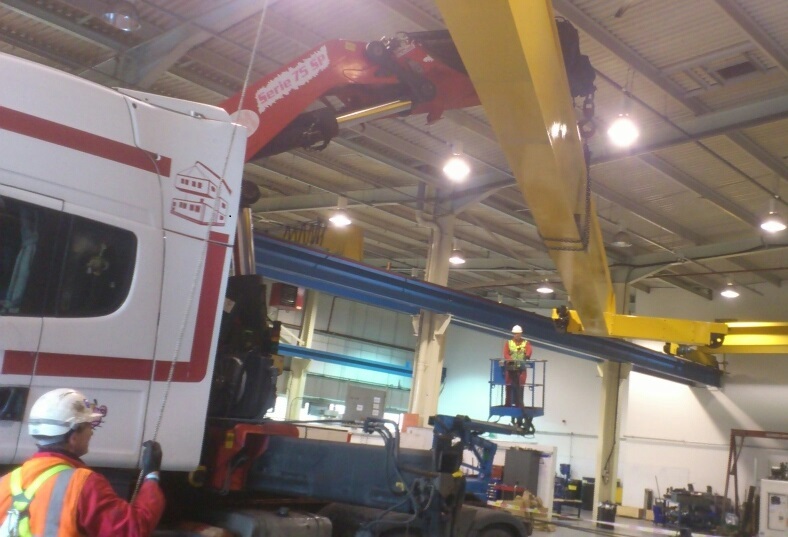 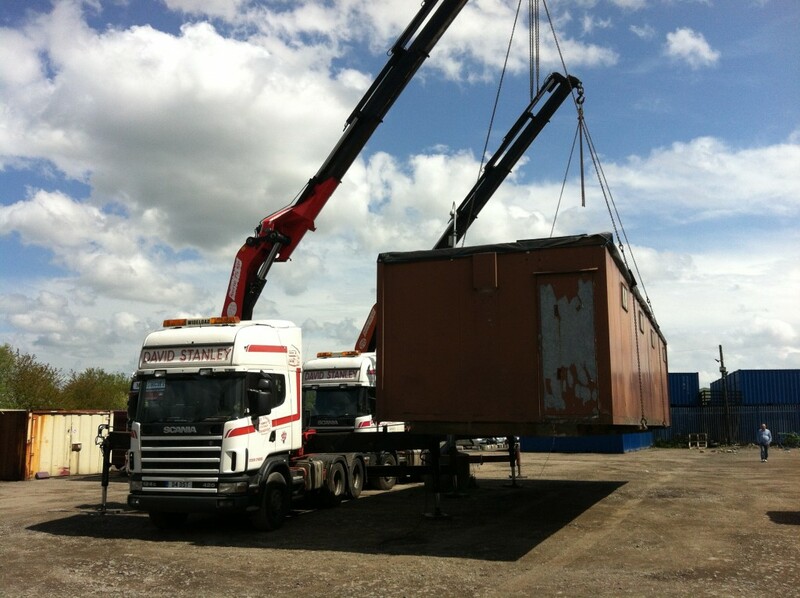 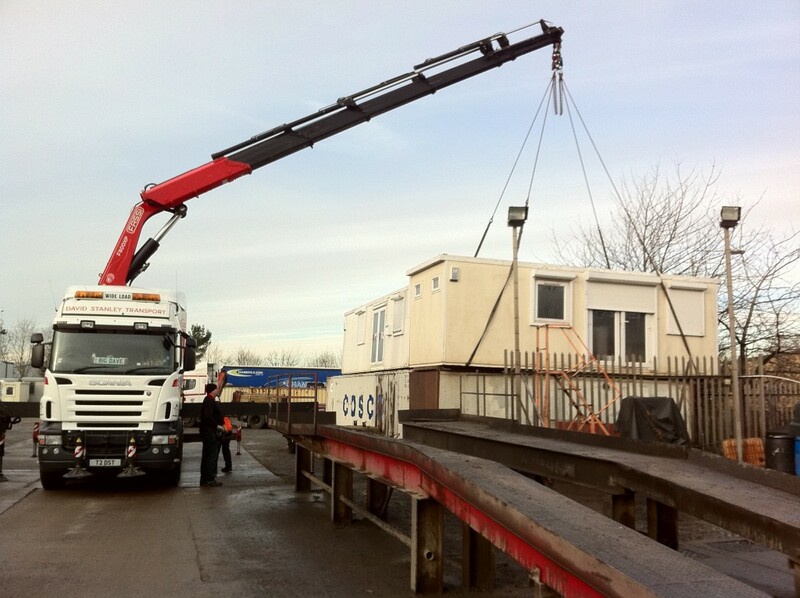 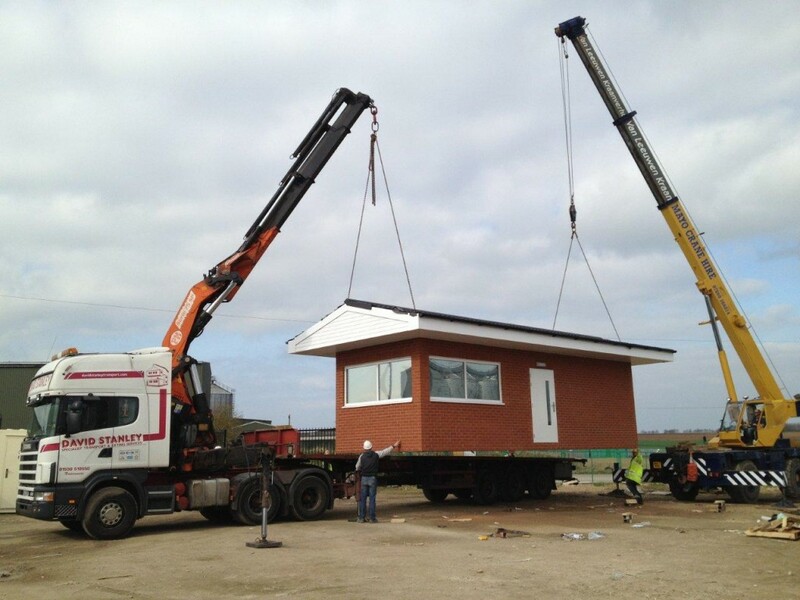 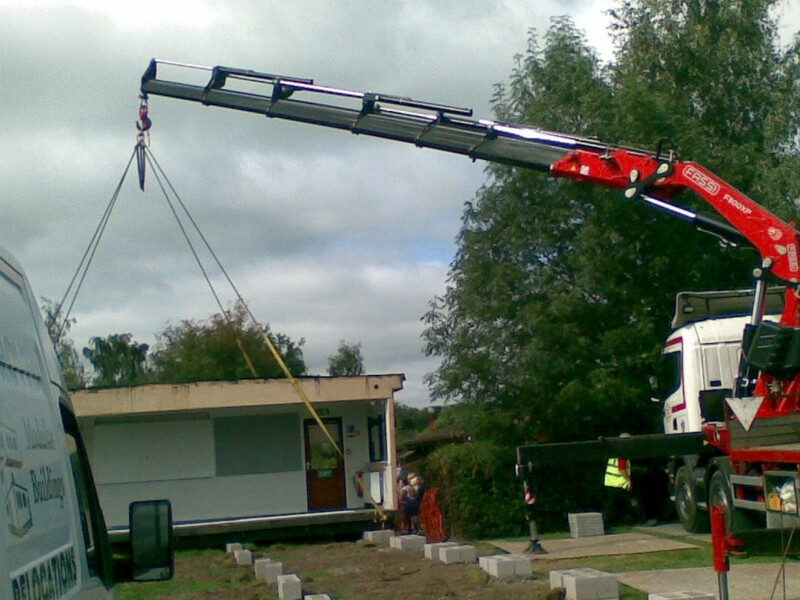 All of our modern vehicles are fitted with remote control 45t/m lorry mounted cranes or larger and a carry large selection of lifting equipment, meaning that we will always be able to lift and move your cargo safely. 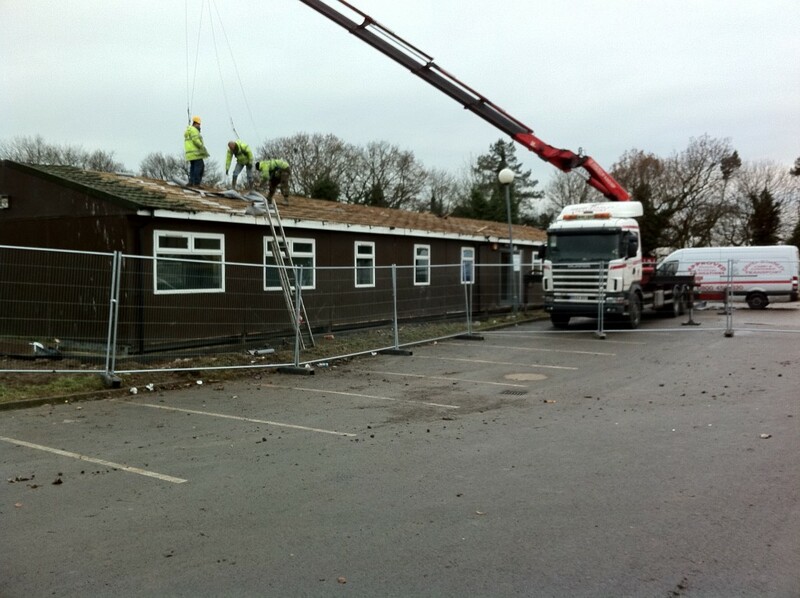 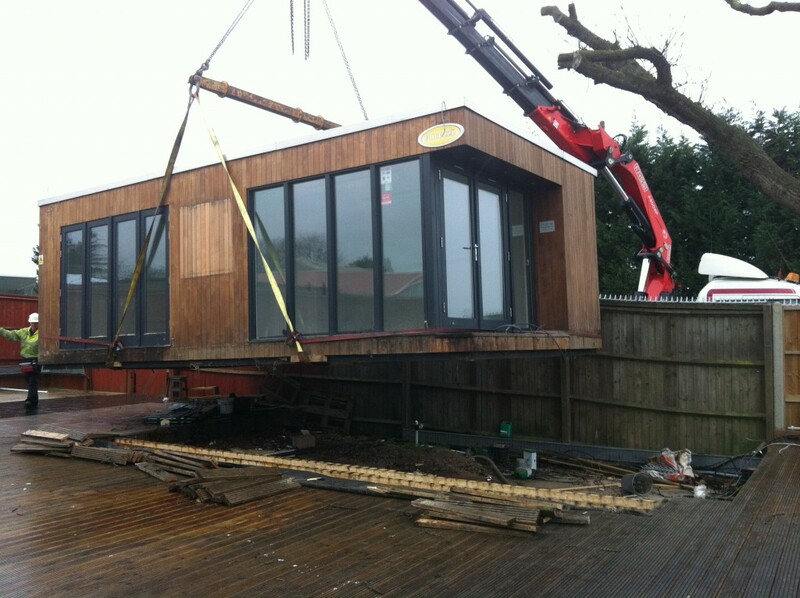 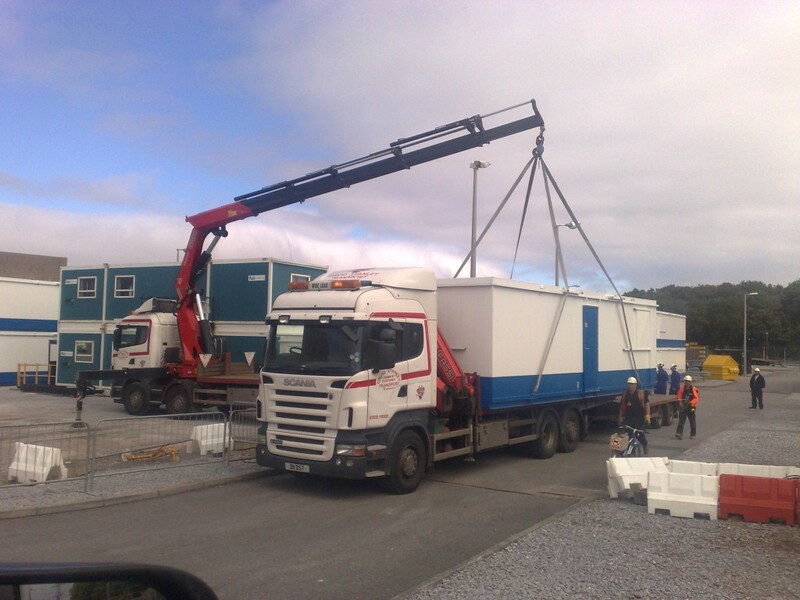 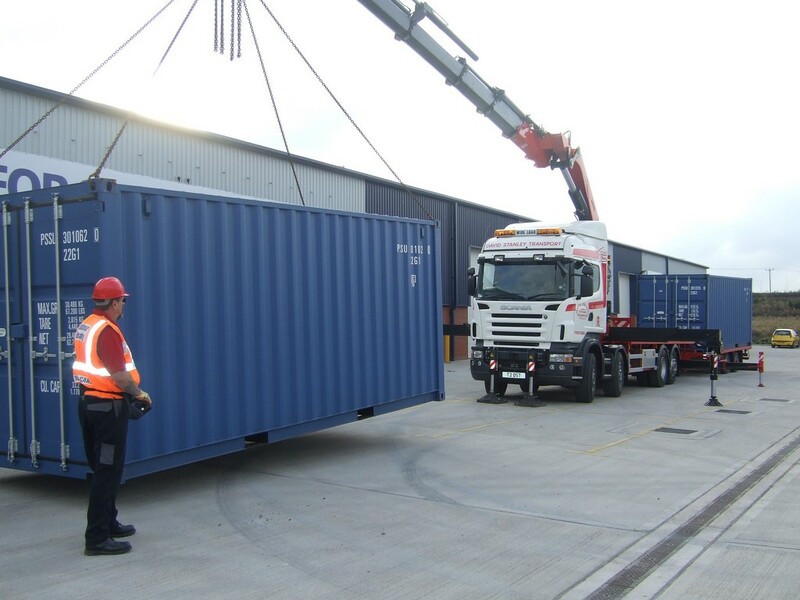 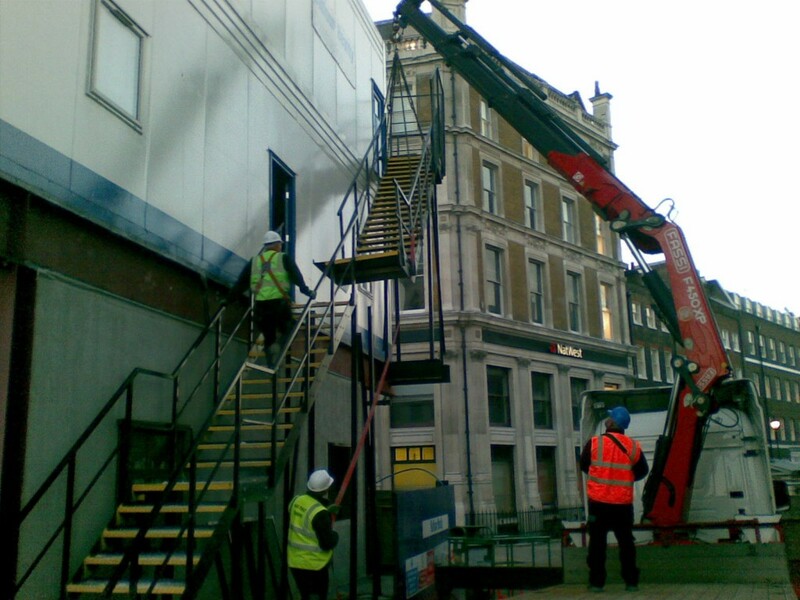 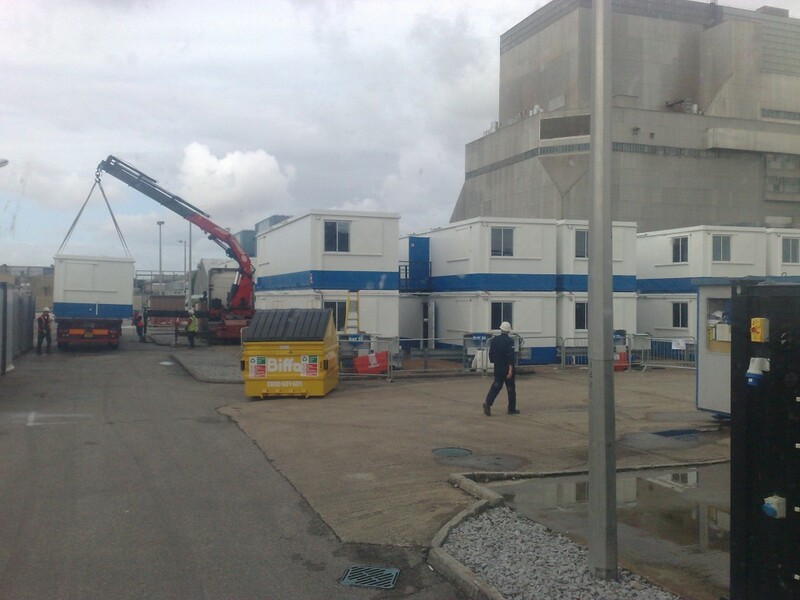 Its not just our on site operators who are fully trained, experienced and helpful but our office staff also have years of transport and crane experience under their belt and would be happy to offer you any advise you may need before booking any job on 01530 510550.